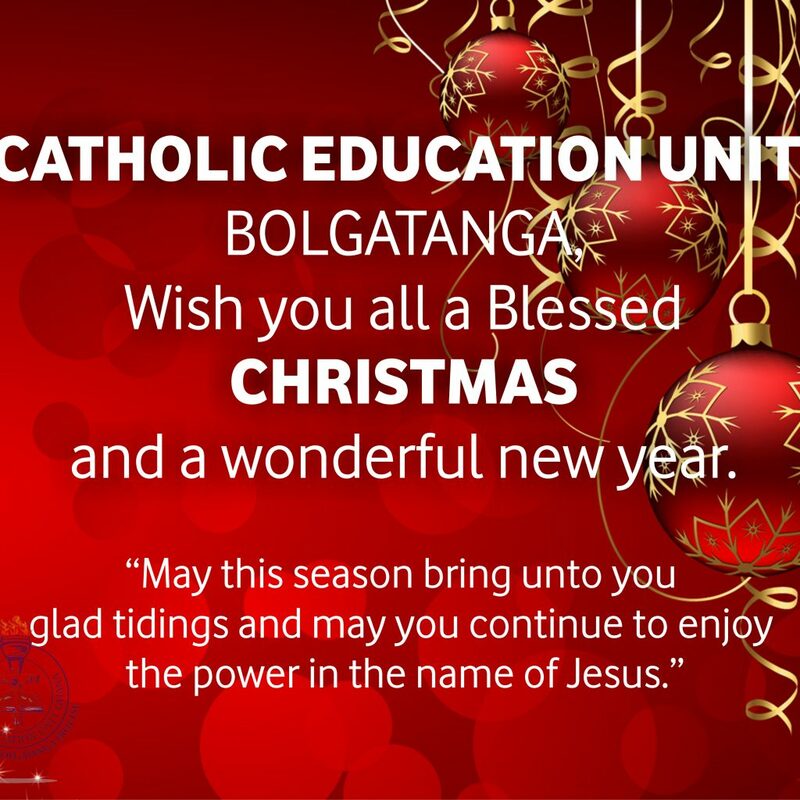 Catholic Education Unit, Bolgatanga, wish you all a blessed Christmas and a wonderful new year. 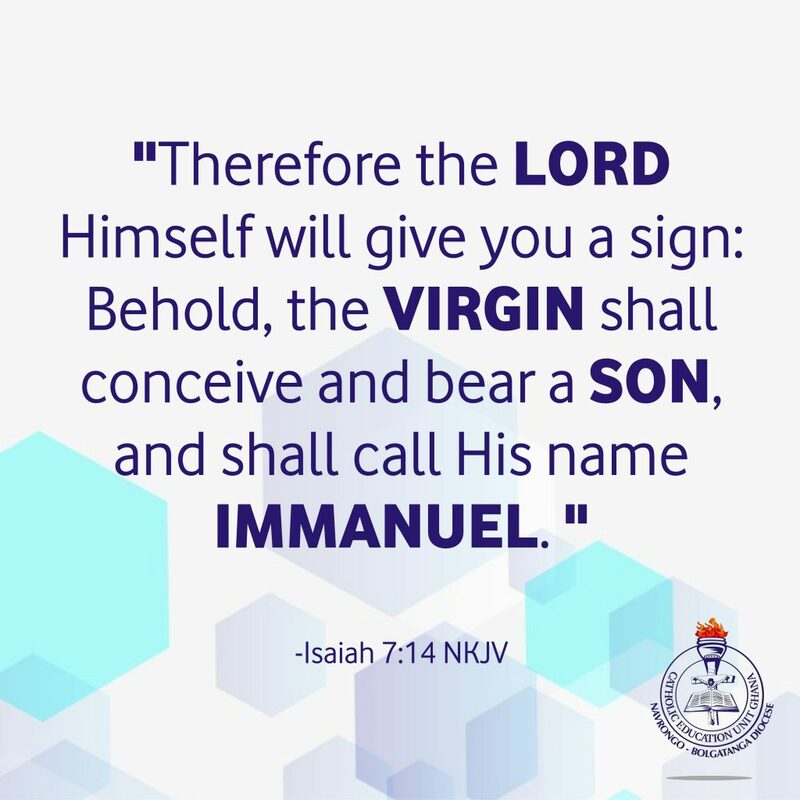 May this season bring unto you glad tidings and may you continue to enjoy the power in the name of Jesus. We wish to thank especially our donors; Hilton Foundation, Koch Foundation, Kindermissionwerk, Munster Diocese, Vincentian Lay Missionaries and Mama Noeline and Friends. We appreciate all your support this year and continue to pray that God will restore you to continue to support this worthy course. 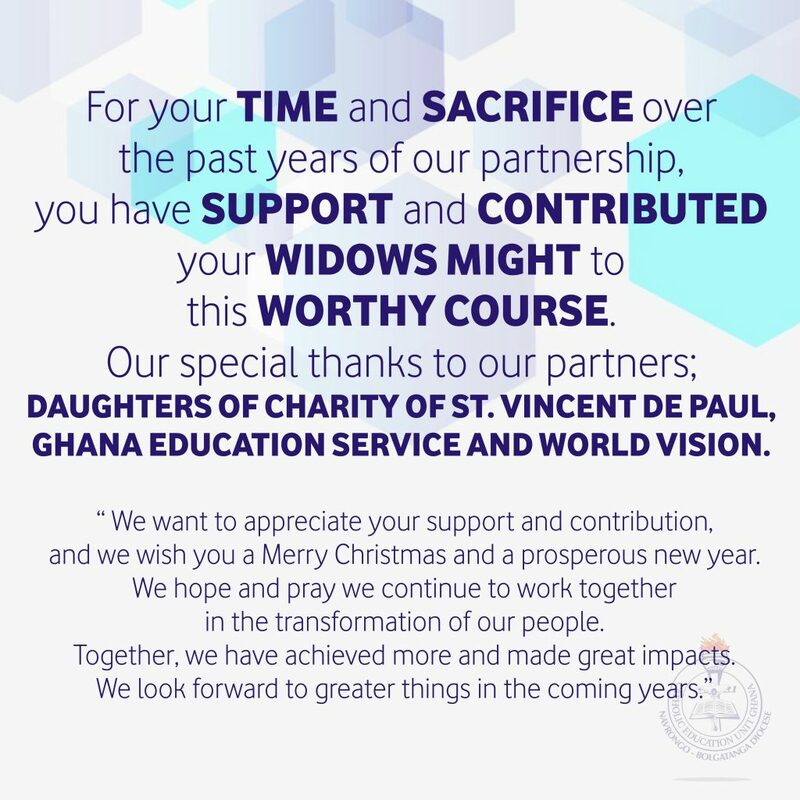 For your time and sacrifice over the past years of our partnership, you have supported and contributed your widows might to this worthy course. Our special thanks to our partners; Daughters of Charity of St Vincent De Paul, Ghana Education Service and World Vision. We want to appreciate your support and contribution, and we wish you a Merry Christmas and a prosperous new year. We hope and pray we continue to work together in the transformation of our people. Together, we have achieved more and made great impacts. We look forward to greater things in the coming years. 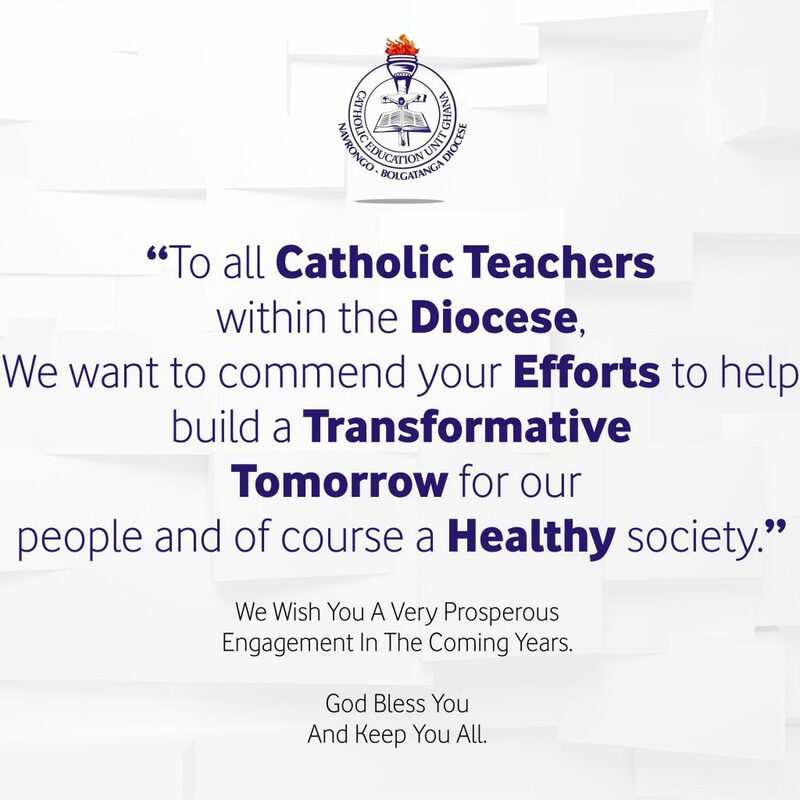 To all Catholic Teachers within the Diocese, we want to commend your efforts to help build a transformative tomorrow for our people and of course a healthy society. We wish you a very prosperous engagement in the coming years. God bless you and keep you all.